When you start working on a new project at your place of work, the first thing you must do is come up with a project timeline template. This timeline is basically a timetable or a schedule of things and activities that must be carried out and in the order in which they may be carried out. Now if you don’t want to waste your valuable time on creating the timeline, you can always take a look at the templates here. 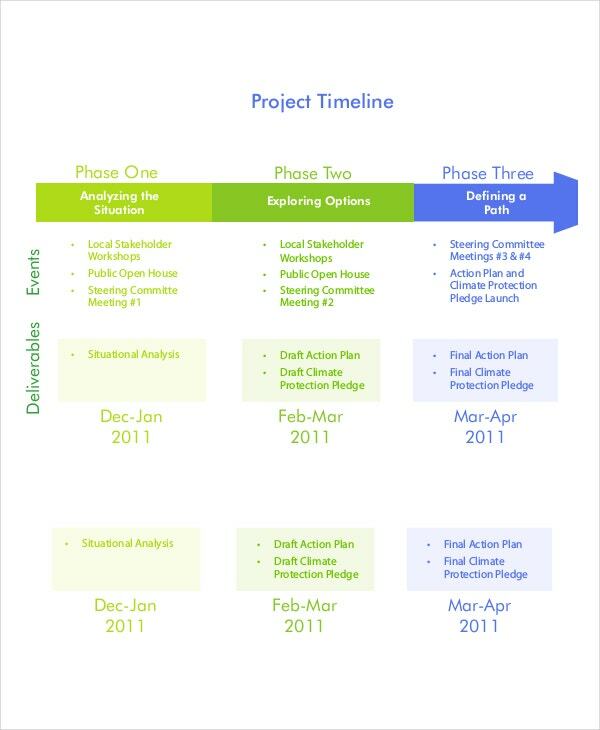 This template here is a classic example of what a project timeline should look like and what it should contain. You could use this template as a sample to create your own. 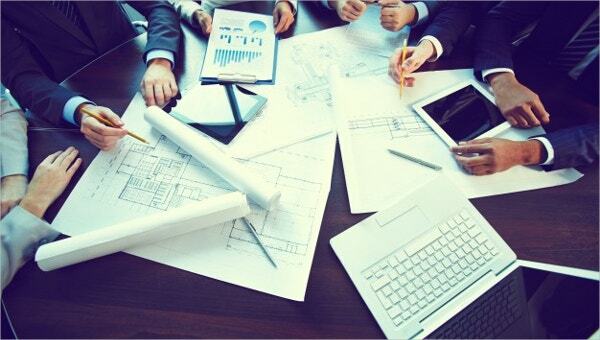 More than the planning, it is how you implement your projects that makes all the difference. 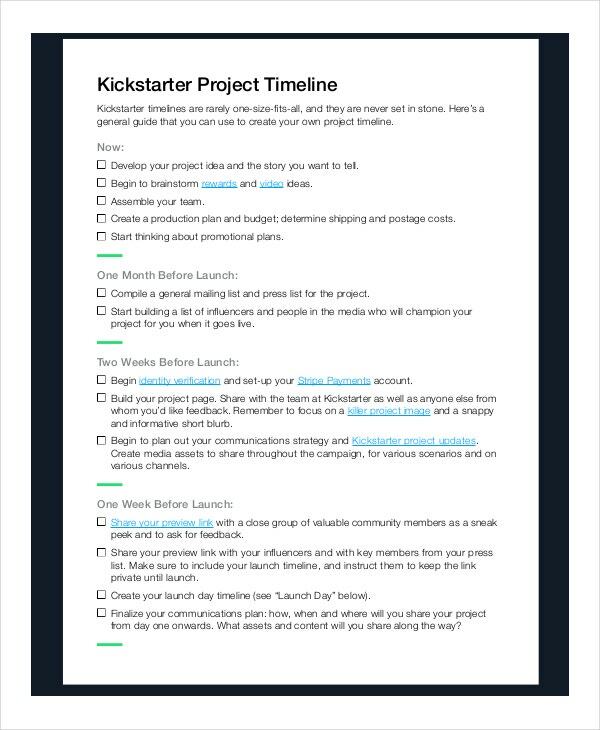 That is why you should use this blank timeline template to chalk out a neat plan for yourself. 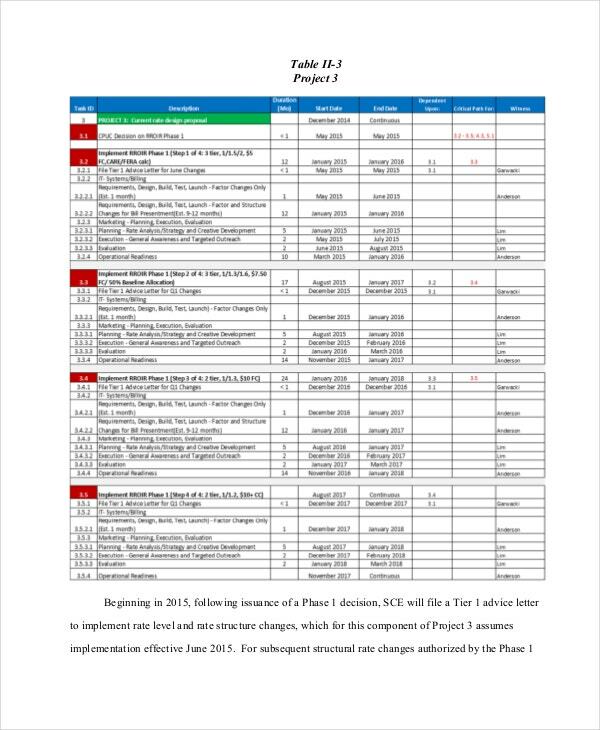 This project plan template would allow you to organize all your information in a neat and tidy manner. It is well designed and bears a professional stamp. Also, the template is easy to use. 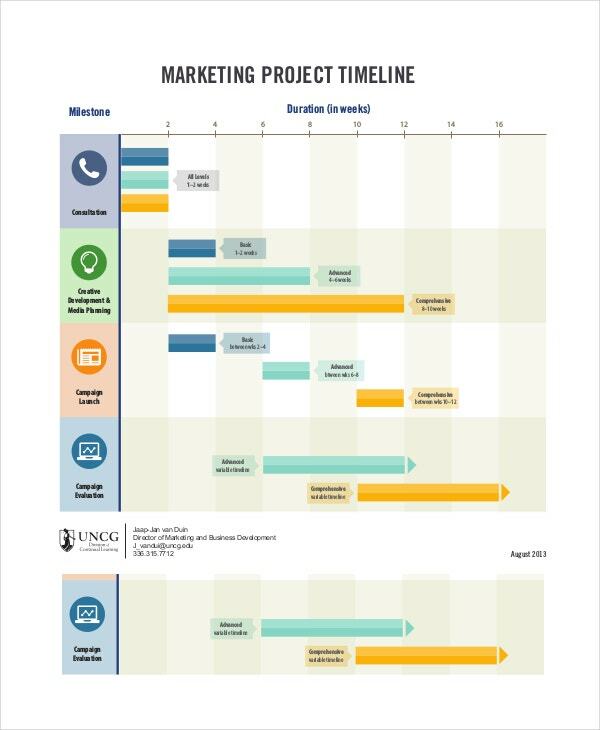 This project timeline template comes in a neat PDF file. That makes it the perfect sample. 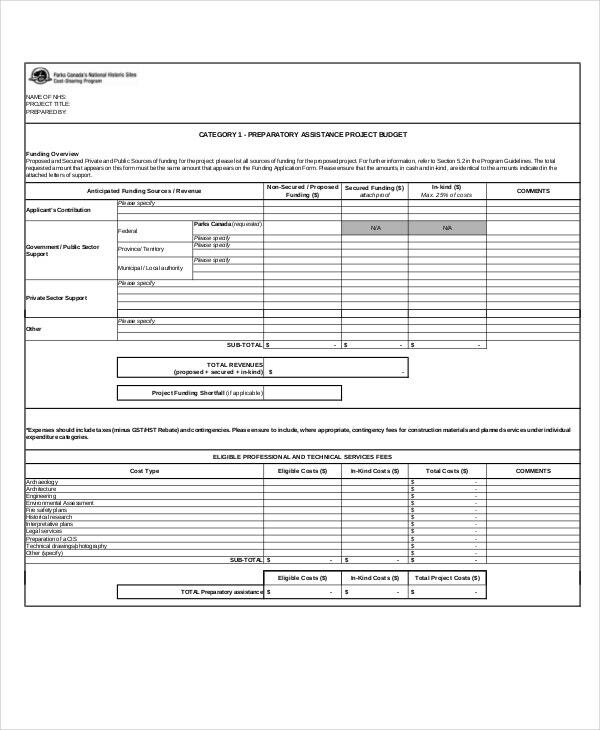 You can download the template and then use it as a sample which tells you how to go about it. 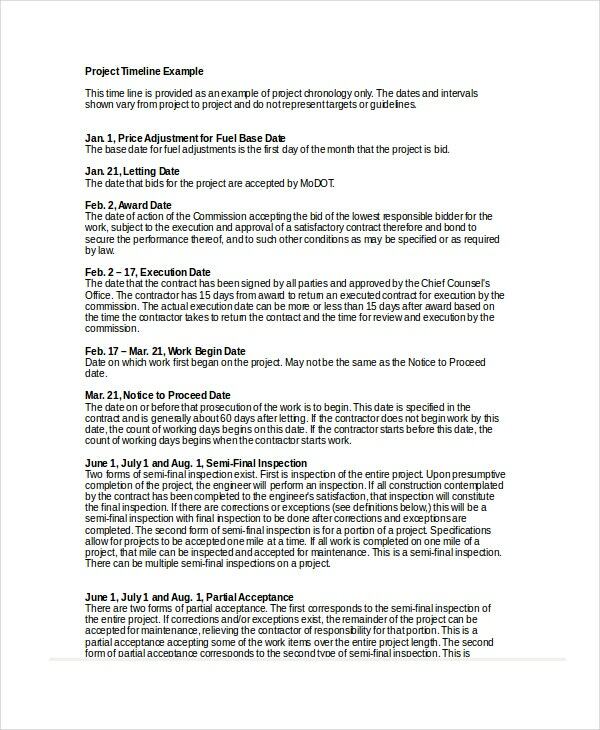 Before you actually start working on the project timeline templates, it would be better if you had a brief outline chalked out for you. You should have a clear idea of the events that are about to follow and the order in which they come. Accordingly, you can start working on your timeline. Make sure the timeline chart template that you select comes with the scope for editing and customization. You should be able to make changes to the timeline as is necessary. 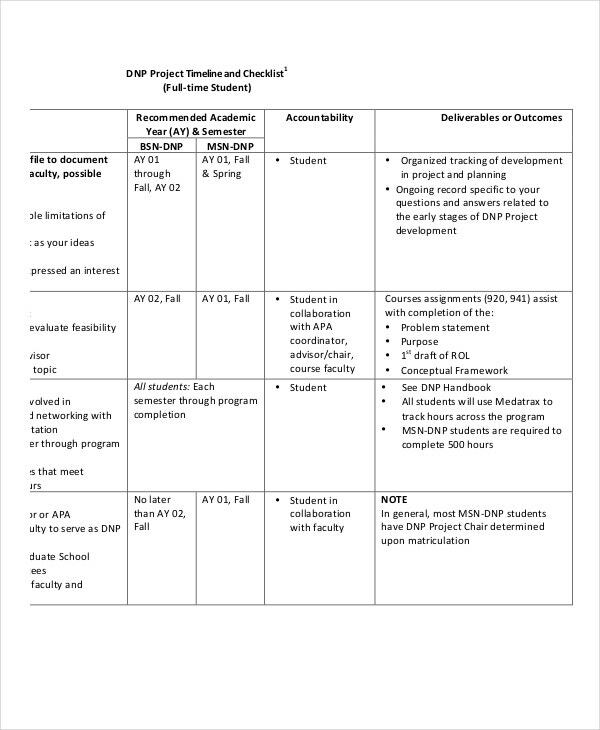 This template here isn’t just a project timeline, it is a checklist as well. You could list all the things that you have to do here and ensure that you don’t forget or miss out anything. Projects are nothing if you don’t have a timeline to go by. You usually have a deadline which you must stick to. 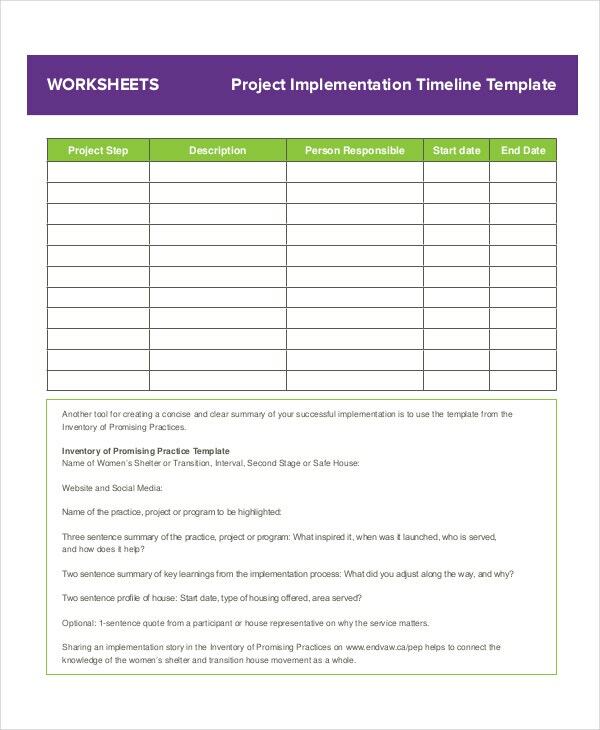 Now the project timeline templates here would ensure that you never miss a deadline and would help you finish the work in time. There are different kinds of templates here; you are sure to find at least a few that cater to your taste. These templates are bound to come in handy in a variety of situations. 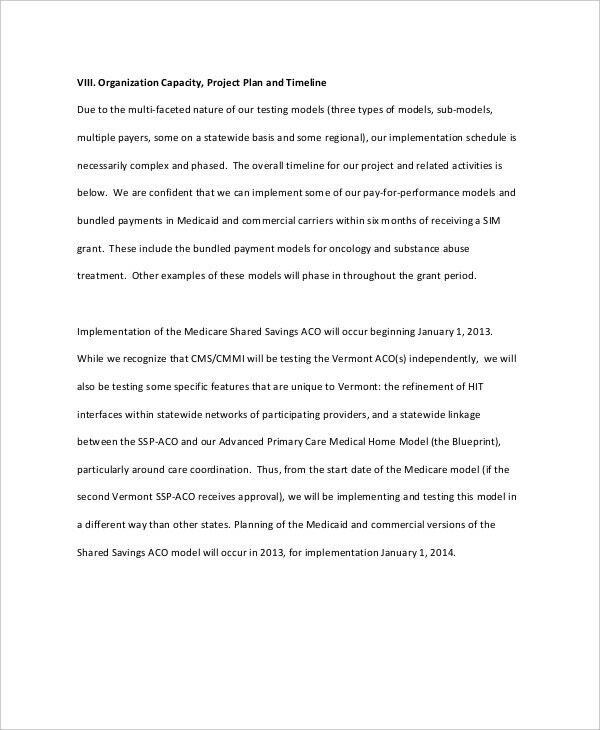 In this section here, we have brought to you a plethora of project templates. Each template here is apt for a different situation and thus you need to be careful about the kind of template you download. You may also check business timeline templates. The templates have all been designed by professionals with utmost care and attention.